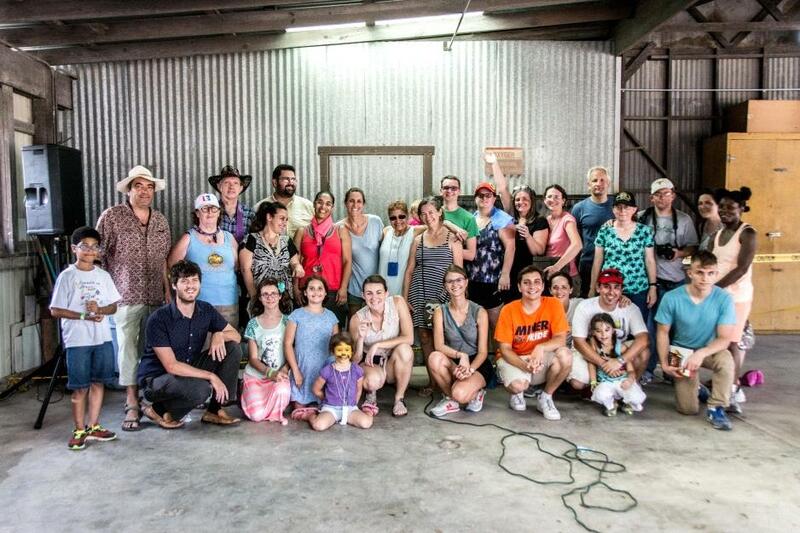 Volunteer Your Skills, One Project at a Time! In addition to the school art curriculum, some of the school projects are completed outside of school hours and days. Parents can volunteer to help set up the school year art projects and work with the school to implement these projects all year long. Our performing art program organizes two performances a year. Parent volunteers are an important part and source of help to make these performances a success. 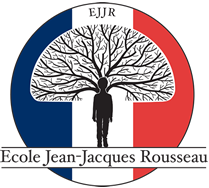 Ecole Jean-Jacques Rousseau offers French workshops, open to the public, free of charge or at a very low cost, to children and adults, and directed by volunteers, native French parents and educators. French speaking parents and volunteers are needed to continue to offer fun playful activities to children based on their level of fluency and age. Learning today means more than memorizing facts. It means learning to learn for a lifetime. Savvy parents and educators know that the school library is key to teaching students not just to read but to practice the skills they need to seek, evaluate and use information throughout their lives. Parents can help support their school library by volunteering their time and/or donating books and funds for the purchase of equipment, materiel and books. If you ask young children, “What do you like most about school?” the majority will answer “recess!” Recess is a fundamental part of a school curriculum because it enhances children physically, emotionally, socially, and intellectually. One of the most popular things to do at recess is to play on playground equipment. Our school has a Playground Volunteer Program which is designed to get as many parents as possible involved in cleaning, beautifying, upgrading and maintaining a safe place for the children to continue to have a positive and enriching experience on the school playground. School carnivals are lots of FUN! But it takes an army of parents to make it happen. At many French schools, La kermesse is more than a well-attended family event, it is a beloved French school tradition. Pulling off a successful carnival can be a big job and parents are a major source of help and support to make the end of school carnival a success. Parents are welcome to join the school’s Marketing Team. The Marketing Team meets monthly or quarterly in the evenings or early mornings, and plans our marketing campaigns as well as our new school website. The Marketing team also markets and plans our school open-houses. If you have any Marketing Experience or it just sounds like fun to you, please contact us! Ecole Jean-Jacques Rousseau organizes the Austin Annual French Dictation during the month of Francophonie, the month of March. In collaboration with the Austin Public Library, the Annual French Dictation is free and open to the public. Parents volunteer in the coordination and the advertising of the event.